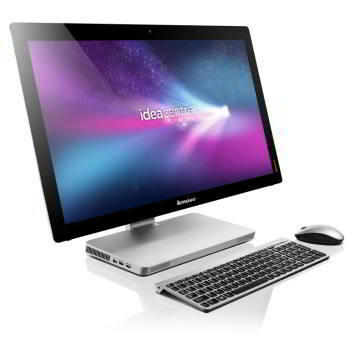 Lenovo has launched IdeaPad U310, U410 ultrabooks and IdeaCentre A720 All-In-One (AIO) PC in India. The IdeaPad U310 and U 410 ultrabooks were unveiled at the CES event held earlier this year. The 13-inch U310 and 14-inch U410 weigh 1.7kg and 1.9kg, respectively, and measure only 0.7 inch (18mm) and 0.83 inch (21mm) thick respectively. The IdeaPad U310 ultrabook features a 13.3 inch HD 16:9 display featuring Intel GMA 3000 HD graphics, while the U410 comes with NVIDIA GeForce 610M 1GB graphics. Both the ultrabooks are equipped with Intel Wireless Display (WiDi) Technology for wireless use on any big screen. The U310 and U410 are available in a wide range of colours such as Aqua Blue, Cherry Blossom, Graphite Gray, Ruby Red, Sapphire Blue and Spearmint. Pricing of the U310 and U410 ultrabooks start at Rs. 49,990 and Rs. 52,990 respectively. Check out the official specifications provided by Lenovo, further below. 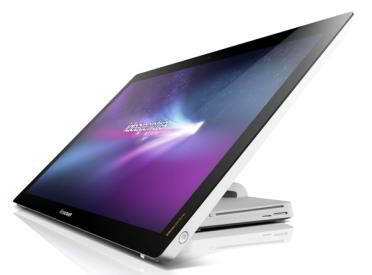 The IdeaCentre A720 AIO was also unveiled at the CES event. The A720 comes with 10-point multi-touch display that is supposed to support multi-user scenarios with greater accuracy. The new Lenovo AIO is powered by the Intel Core Processor family and NVIDIA GeForce graphics with up to 1TB HDD and 64 GB SSD storage. Pricing of the IdeaCentre A720 starts at Rs. 89,990. To learn more about the IdeaCentre A720, visit our previous coverage. 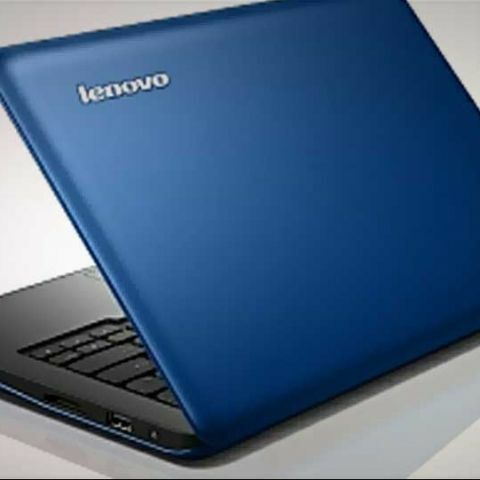 Where can I buy the Lenovo IdeaPad 710s i7-7500U, 16GB RAM variant in India? 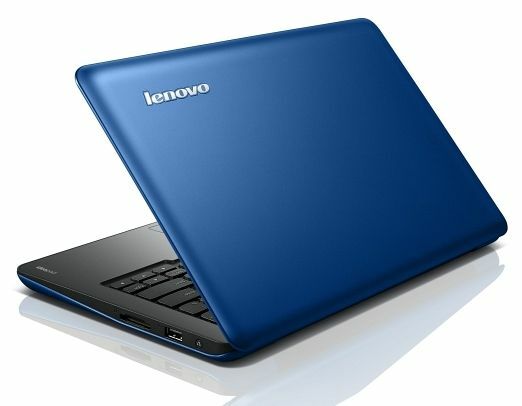 Dell inspiron 5555, Lenovo ideapad 310 and Acer E5-575G,what to buy?? ?